If you asked me what my favorite meal is, I&apos;d have to say brunch. It&apos;s not something I have the pleasure of enjoying every day, but when I do have the opportunity to sit down and dish with my ladies over a leisurely brunch, I jump at it. The hubs and I have been known to put away our fare share of brunches as well, so as you can imagine, I&apos;m fairly well versed in "morning" cocktails. 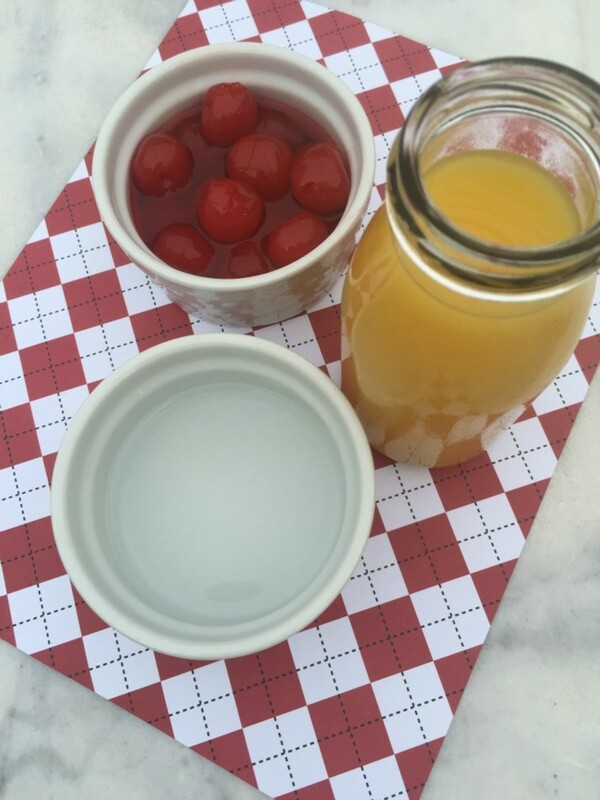 I&apos;m a total Bloody Mary girl at heart and I&apos;ve definitely sipped on a screwdriver or two, but since embarking on my new cocktail makin&apos; journey here at Momtrends, I&apos;ve found myself wanting to expand my go-to brunch drink options. I mean, I&apos;m all about options...whether we&apos;re talking drinks or dresses. Who&apos;s with me? Add all the ingredients to a shaker with ice and shake it up! You could also serve it over ice. The goal here is to serve it nice and cold! Finally, add a cherry for garnish and enjoy! 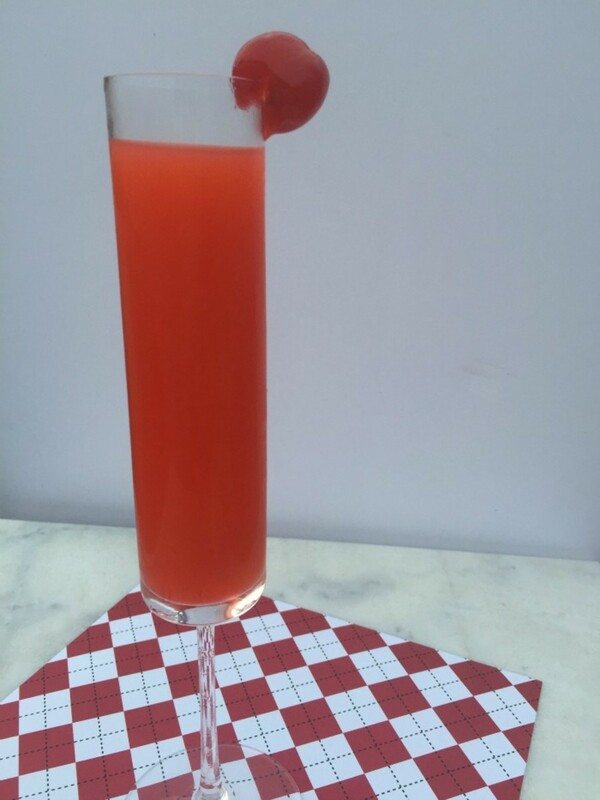 And for more cocktail inspiration, head over to The Shopping Mama!